Junior Church is for the young people of the Church aged between 5 and 13. 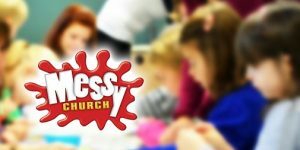 Messy Church is a church for adults and children to enjoy together. 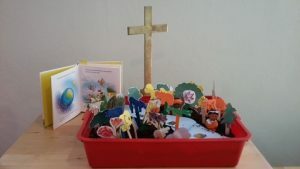 It usually includes some creative time to explore the biblical theme through getting messy and a celebration time which might involve story, prayer, song or games. Why not come along to the next Messy Church at Eltham Park Methodist Church?